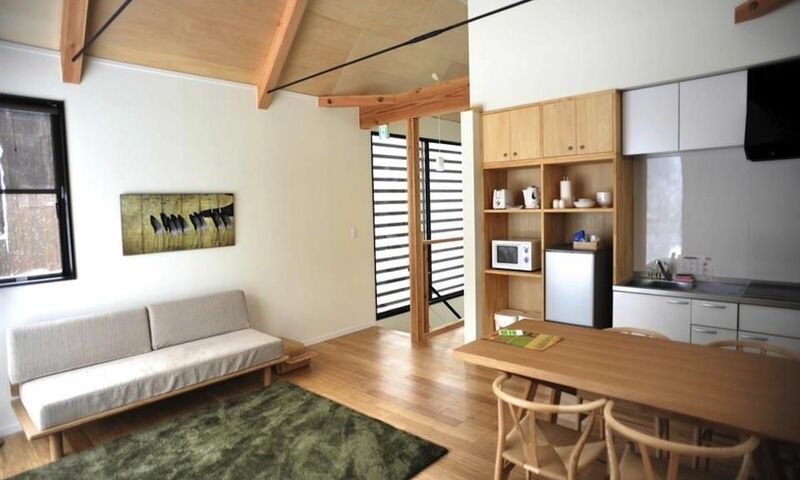 Gakuto Villas are spacious, well appointed, boutique Hakuba homes embracing a simplistic contemporary design. 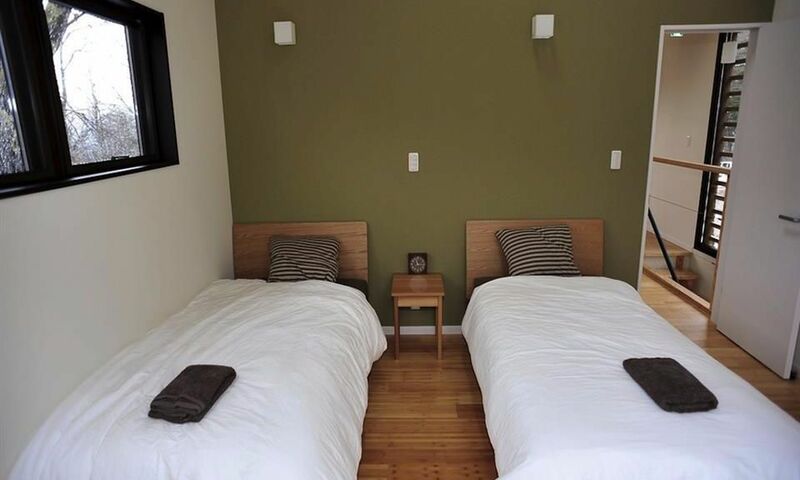 Located in Hakuba Valley's popular Wadano area, Gakuto Villas perfectly meets the needs of families and groups of friends looking for an easy and relaxing holiday in a modern, self-catering accommodation. Gakuto Villas defines ease, convenience and comfort for that perfect Hakuba ski holiday. 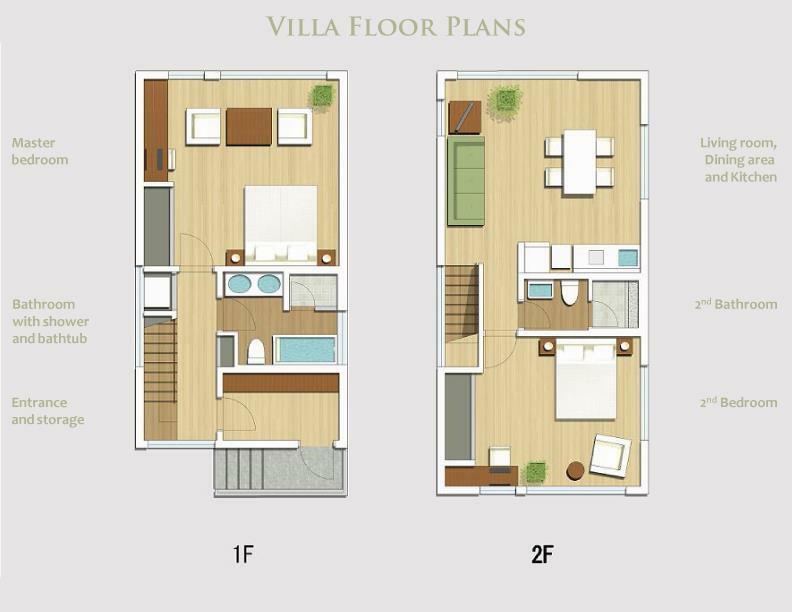 These simple yet elegant, self catering accommodations built over a spacious 100sqm floor plan set over two storeys, offer superior levels of convenience and contemporary design behind its doors. Each of Gakuto Villas exquisite 2 bedroom, 2 bathroom chalets comfortably hosts 4 to 6 guests and come well-equipped with modern appliances, comfortable furnishing and all of the modern entertainment perks including Wi-Fi, LCD flatscreen TV, DVD player, iPod sound dock, and ethanol fireplace for that premium touch. 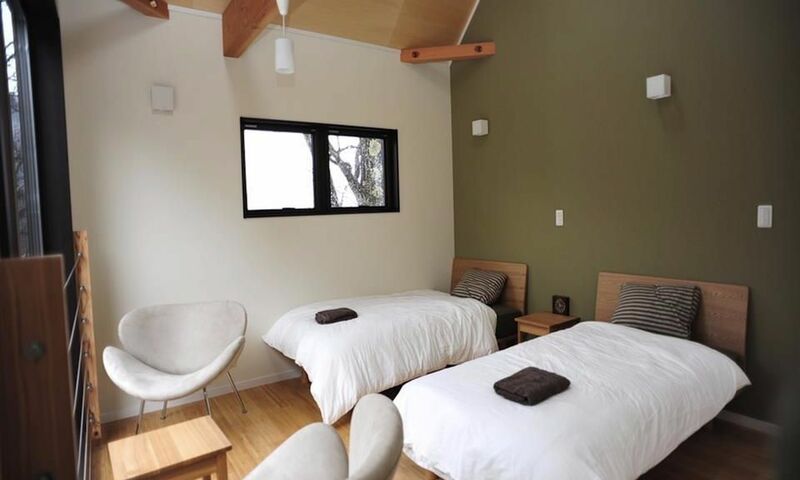 At Gakuto Villas, you’ll enjoy comfortable bedrooms with large windows looking out to a snowy forest setting, modern bathroom facilities and easy-to-use kitchen, all nestled in the popular neighborhood of Wadano no mori. 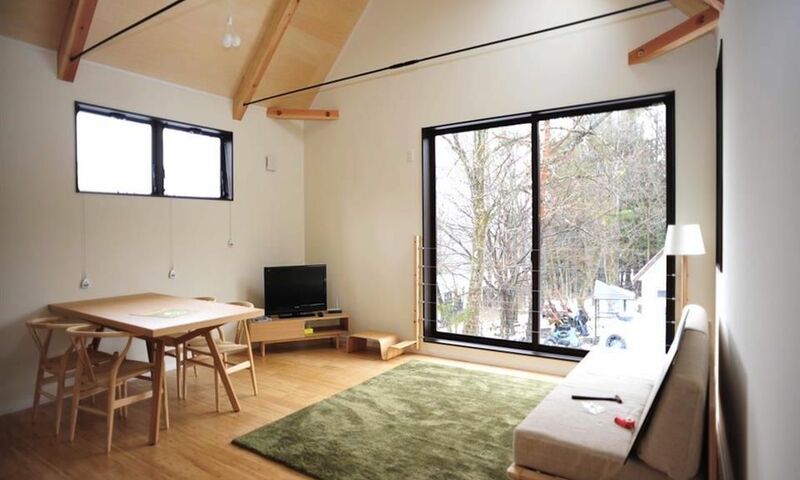 The bright, open layout of the living, dining and kitchen boasts tall, vaulted ceilings allowing for plenty of natural lighting through its expansive windows and creating the perfect, tranquil space for your family to unwind and relax after a day on the Hakuba slopes. 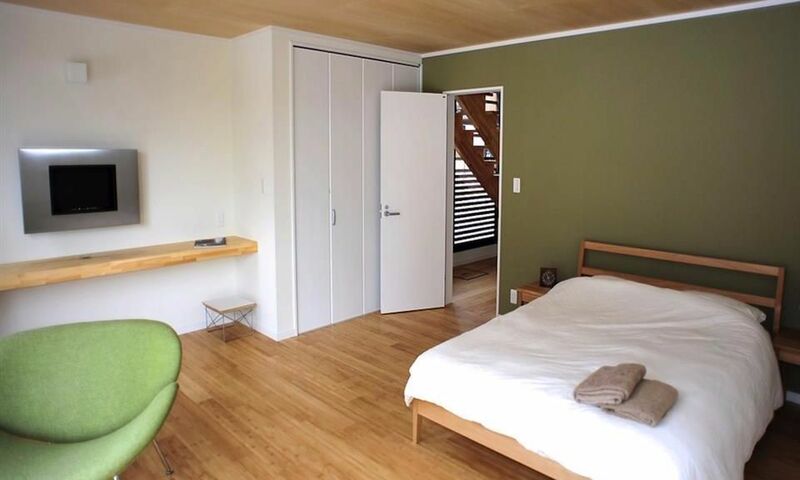 With muted, natural tones throughout its chic interior and beautiful bamboo flooring (heated for your utmost comfort), Gakuto Villas is popular amongst Hakuba visitors for its tasteful design, functional space and easy access to the ski slopes of one of the largest resorts, Happo One resort. At Gakuto Villas, you’ll feel right at home under the stunning Japanese Northern Alps. 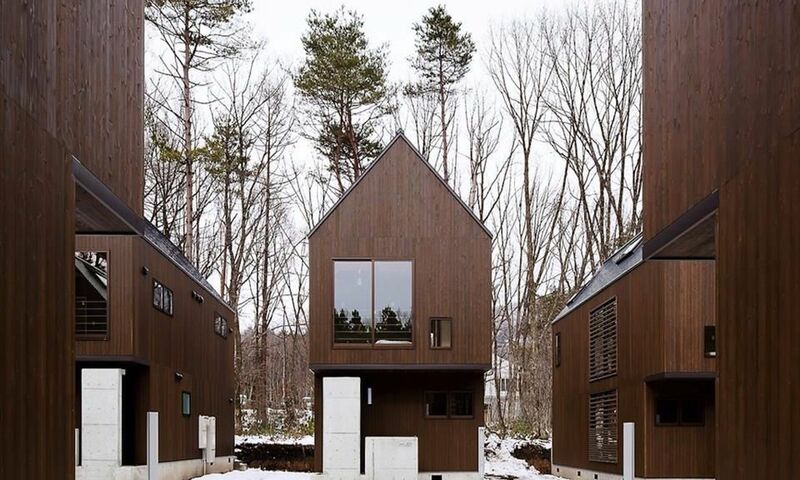 Gakuto Villas are ideally located in central Wadano, Hakuba’s most popular accommodation district, with immediate access to public ski shuttle stops, located just outside it’s doorsteps. 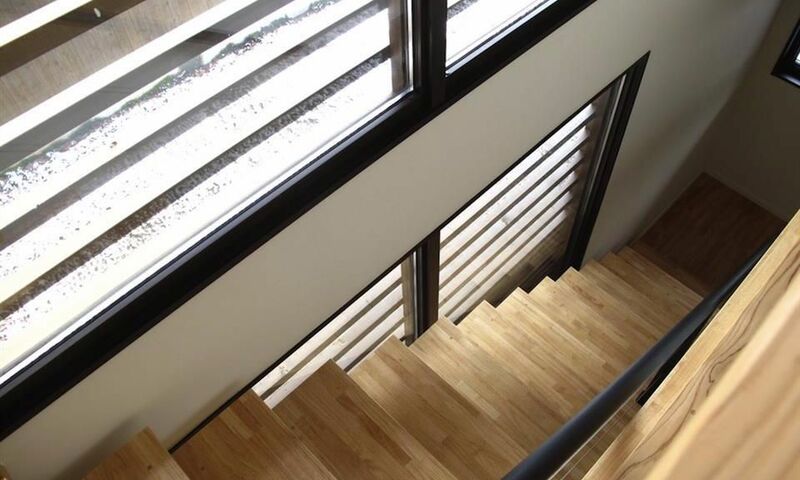 Gakuto Villas is situated right at the base of Happo One, the largest of Hakuba Valley’s 10 ski areas. 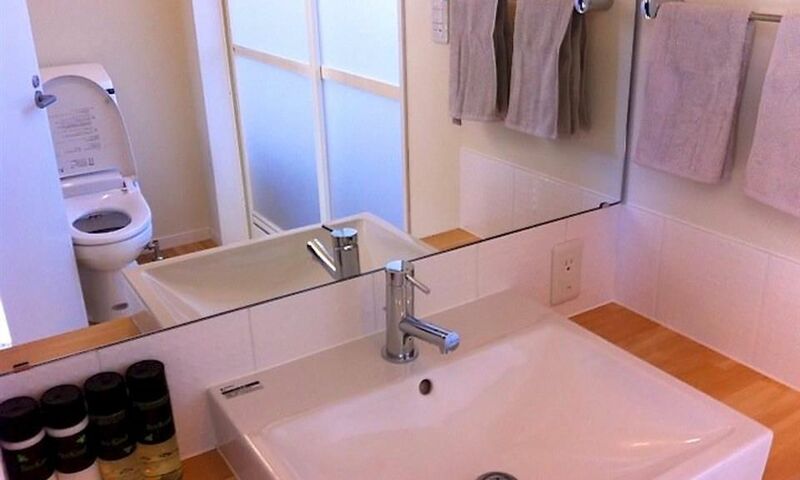 Central Wadano has it all, with world-class skiing and a fantastic selection of restaurants, bars, shops, cafes, rental stores and onsen hot-springs are all on the doorstep. The Wadano Visitor Centre is located at the heart of this area, and is home to Rhythm rental store and the departure point for the Snow Monkey Onsen Tour. From Central Wadano, it is a short walk to the winding streets of Happo village, where you’ll find a large array of restaurants and bars to enjoy. Central Wadano also offers the closest possible access the Evergreen International Ski School, located at the Kokusai lift at Happo One, so is an ideal base for families and those taking lessons.